The Work that Blesses – Connection! The first thing God did the moment He created Adam was to put Him to work! Could it be true that the first focus of intimacy with God is bound up in the work God assigns us? God wanted to advance His kingdom. 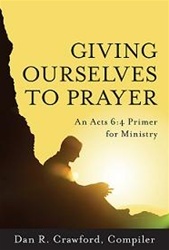 Not surprisingly the majority of Jesus’ recorded prayer times relate to His next step in ministry (Lk. 3:21, 6:12-13, 9:28-31, 10:2, 22:41-43). He particularly prayed about His assignment. This truth carried tremendous implications for organizing my prayer life. I had to make my assignment the first thing for which I interceded. You can identify your assignment in two ways. First, if God has given you a position of authority, everyone under you is your assignment. You are to be their servant in presenting them perfect in Christ (Col. 1:28). Second, you should identify what you do that blesses everyone around you. If you are a blessing, then it is actually God who is working through you to impact others. Once you identify your assignment you know more clearly the direction in which to focus your prayers, keeping in mind that God will also place a burden upon your heart to intercede for other people and situations in your path. Father, when You breathed life into Adam, You called him to tend Your garden. 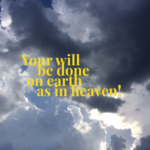 Give me a clear focus as I pray for Your will to be done on earth, and lead me into my part of this kingdom work! Open my spiritual eyes wide so that I can see the people You have placed under my authority and in my path so that I might pray fervently for them. Show me how the things I do for You are blessing others so that I might pursue those things more diligently. Give me a passion to be a kingdom intercessor! 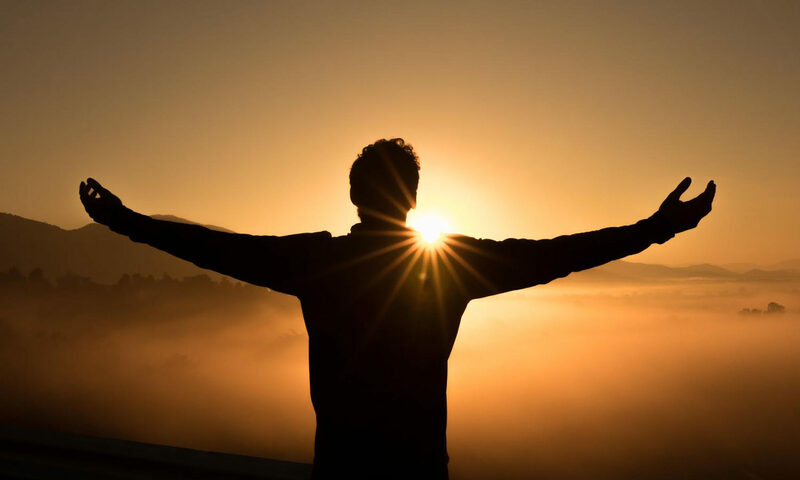 Give highest praise to God as the all-sufficient one, “El-Shaddai.” Thank God for being the strength of your heart and your inheritance forever (Ps. 73:26). Confess to him your reliance on material wealth or possessions to make you feel secure and satisfied. Commit yourself to saying, “Whom have I in heaven but you? And earth has nothing I desire besides you” (73:25). Ask God to help you grasp how completely his love and presence surround you in this day. Ask God to reveal to you one person whom you should invite to worship this week or at least invite over for a meal or a cup of coffee.